Lockheed Martin, one of the Pentagon's top defense suppliers, designed three variants of the plane: the F-35A for the Air Force, F-35B for the Marine Corps, and F-35C for the Navy. 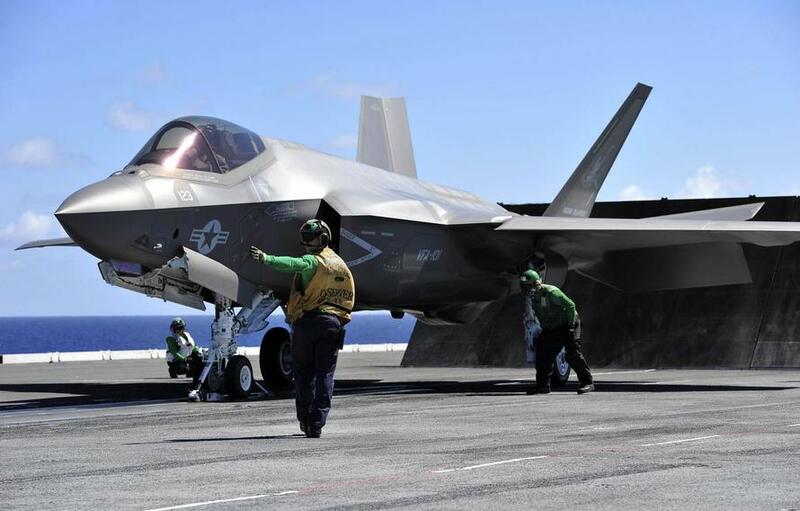 "We congratulate the Department of the Navy on achieving Initial Operational Capability with its fleet of F-35Cs," Greg Ulmer, Lockheed Martin vice president and general manager of the F-35 program, said in a statement. "This milestone is the result of unwavering dedication from our joint government and industry team focused on delivering the most lethal, survivable and connected fighter jet in the world to the men and women of the US Navy," he added. Promoted as the world's most advanced fifth-generation fighter, the F-35 is a deadly and versatile aircraft that combines stealth capabilities, Mach 1.6 supersonic speed, extreme maneuvering, and state-of-the-art sensors. The F-35C has been a favorite of President Donald Trump, whom last year lauded the plane for being "invisible." However, the stealth jet, which is the most expensive US defense program in history (valued at an acquisition cost of $406.5 billion), has had a long list of setbacks -- including problems with the software, engines and weapon systems. Moreover, critics have expressed skepticism about the F-35's combat capability despite reassurances by Lockheed and Pentagon officials who say the difficulties are being fixed. 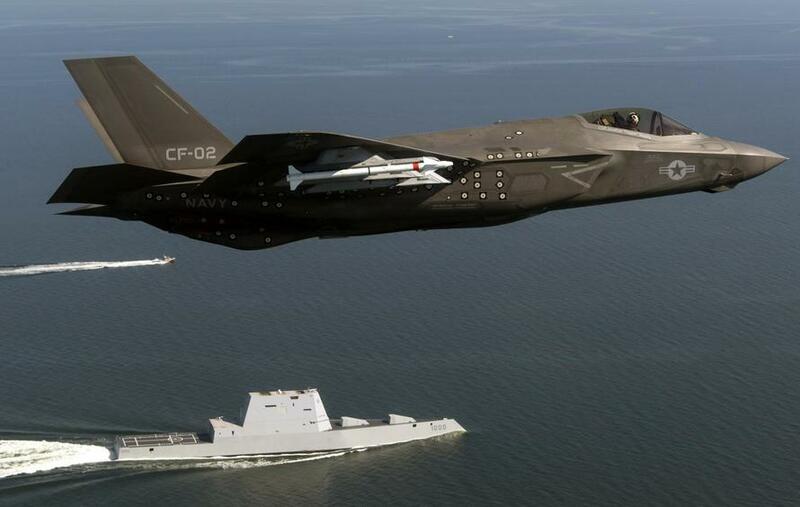 As to why the US Navy has declared the F-35C ready for war, well, Zerohedge readers must turn their attention to China. 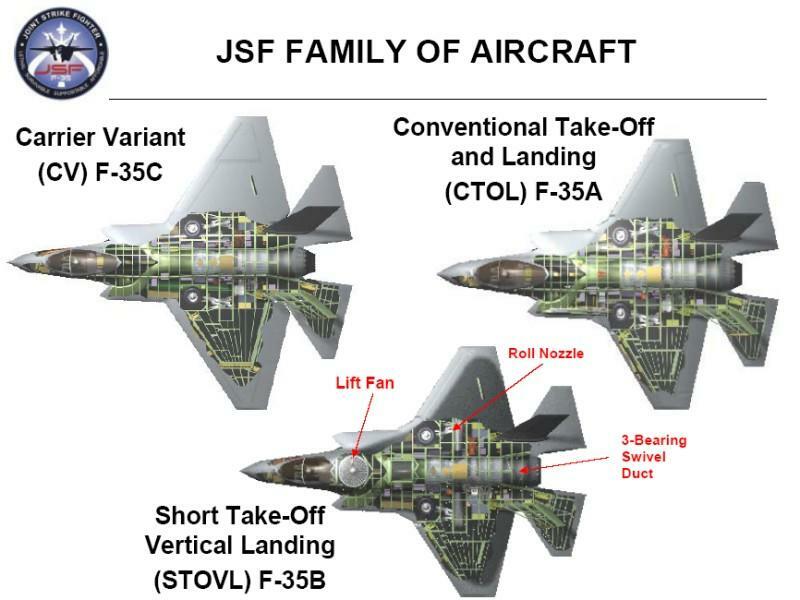 Washington has been surrounding China with various forms of the plane, in other words, the Pentagon is building an F-35 friend circle with countries like Japan, South Korea, Singapore, and Australia. While China is no sitting duck in the potential clash with the US stealth jets in the South and the East China Sea, or even the Taiwan Strait, the Chinese have developed a fifth-generation fighter of their own, dubbed the J-20. The outlook is very clear: The Pentagon is preparing its best fifth-generation fighters for a conflict in the East.